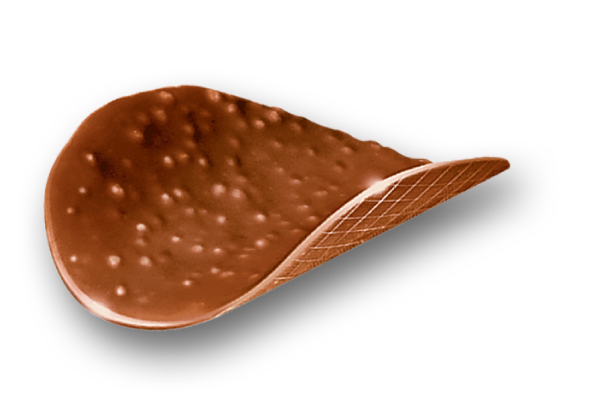 Our unique Belgian Chocolate Thins are a tribute to the rich heritage of Belgian chocolate that people around the world enjoy every day. 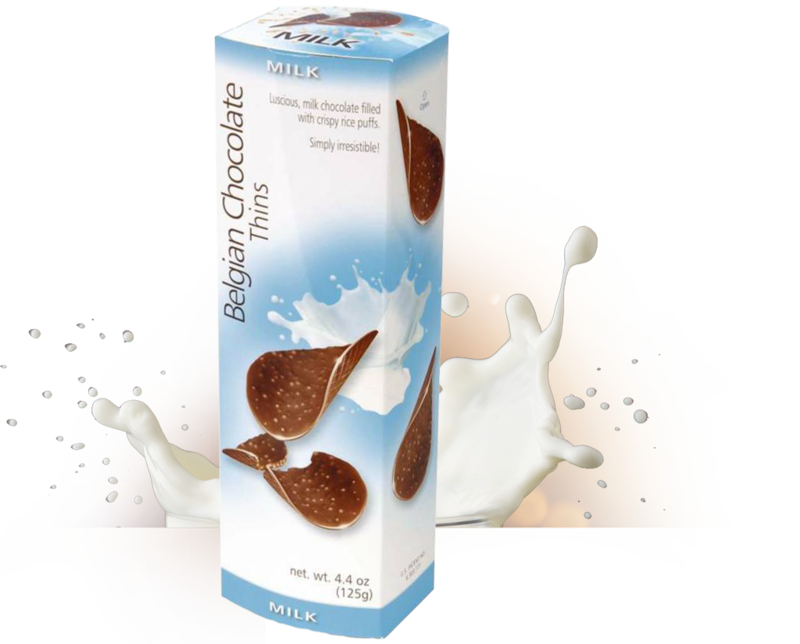 Royal Chocolates brings high-quality chocolate products to market at affordable prices so everybody can enjoy them all year round. 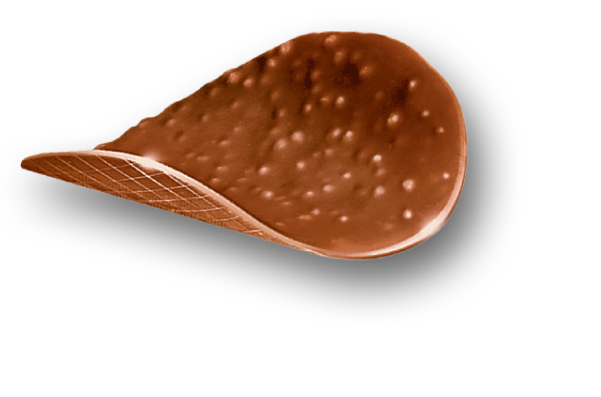 A basic concept: chocolate and rice crisps. 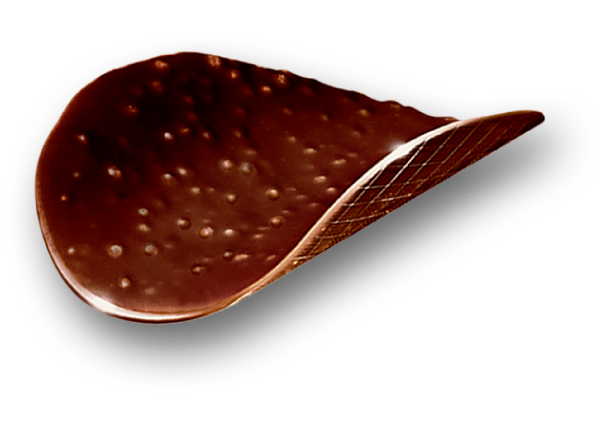 To create the thins we use premium Belgian chocolate, rice crisps and several flavors. 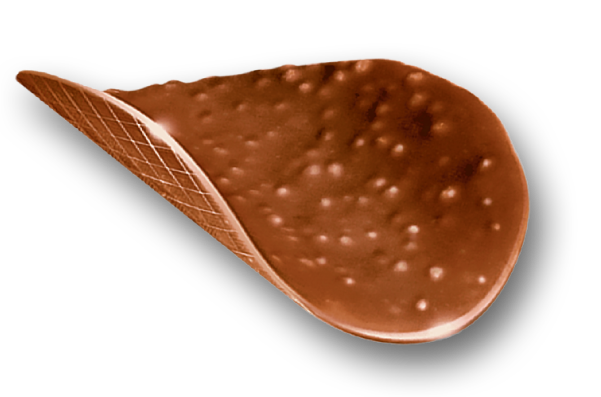 Royal Chocolates is an established manufacturer of high quality Belgian Chocolates. 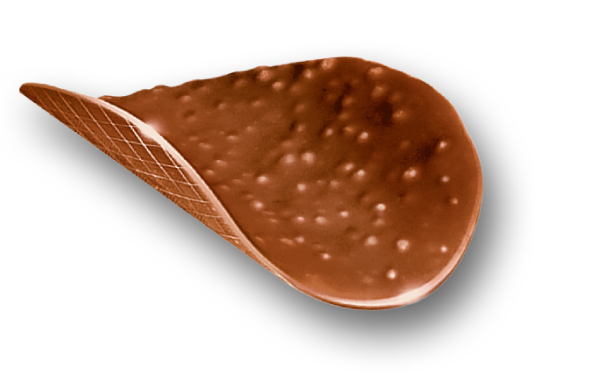 Its unique Belgian Chocolate Thins are a tribute to the rich heritage of Belgian chocolate that people around the world enjoy every day. 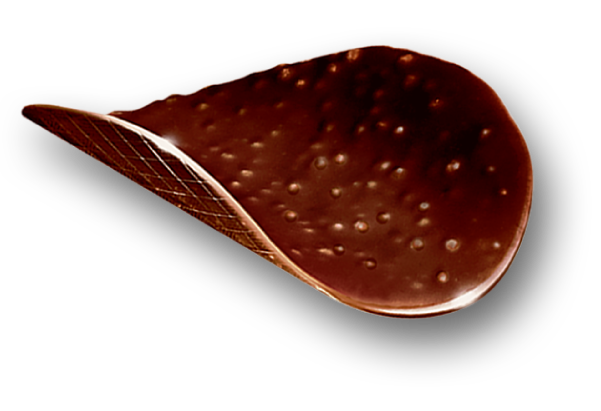 Royal Chocolates was founded in 1993 by Jan and Kris Van Dyck. 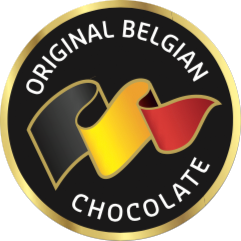 Their vision was and still is to bring high quality Belgian chocolate products to market at an affordable price so everybody can enjoy them - all year round.